Kimanzi Constable spoke at the Podcast South Florida meetup in Fort Lauderdale, FL. He talked about strategies for growing your audience. 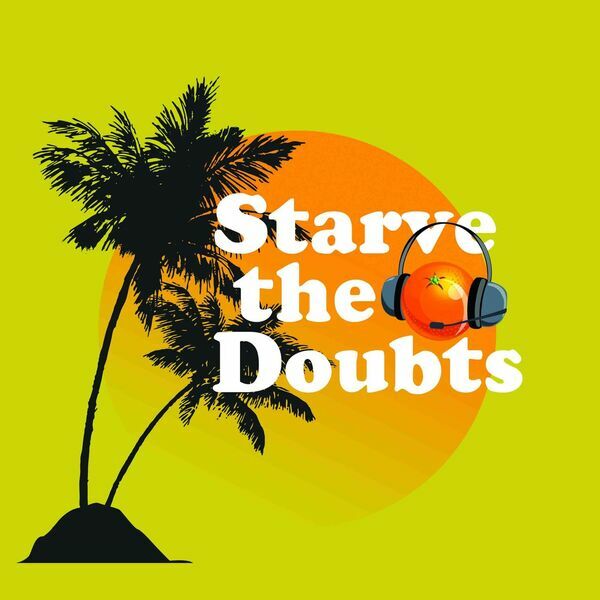 You do not want to miss the repurposed presentation on Starve the Doubts.